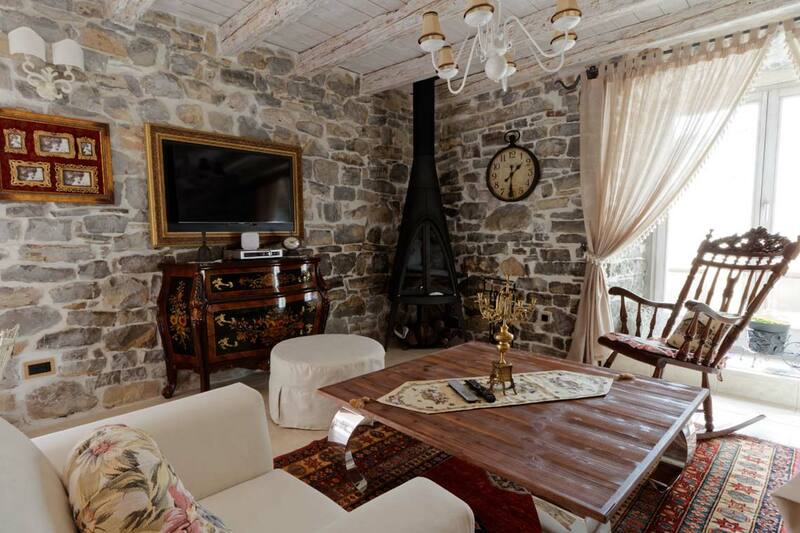 Our selection of houses and villas in Montenegro caters for every taste and budget. 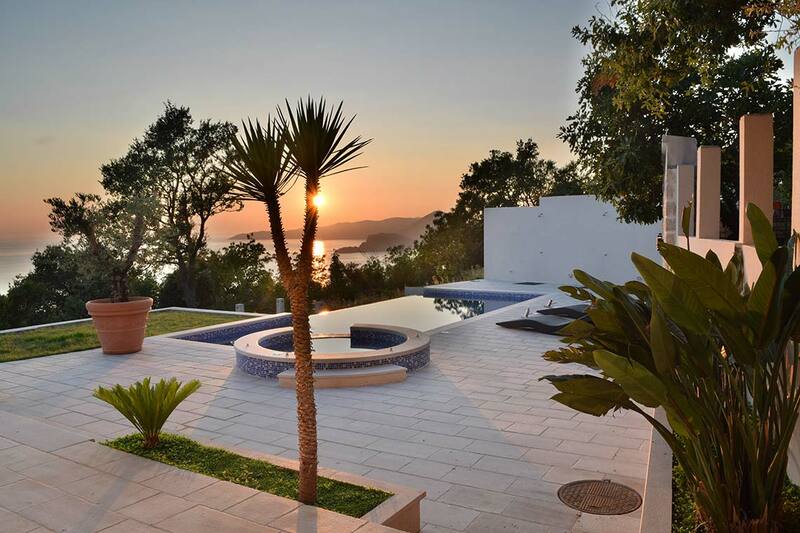 Starting from modest homes, semi dettached houses to luxury villas with pools, our portfolio of Montenegro houses and villas could help you find the right home in Montenegro. Can’t find what you are looking for, don’t worry, contact us and we will share with you our list of off market houses for sale in Montenegro.Whether you are interested to buy a Montenegro apartment / flat for your personal use, an investment or a bit of both, our website could be the first step in you finding your perfect property. 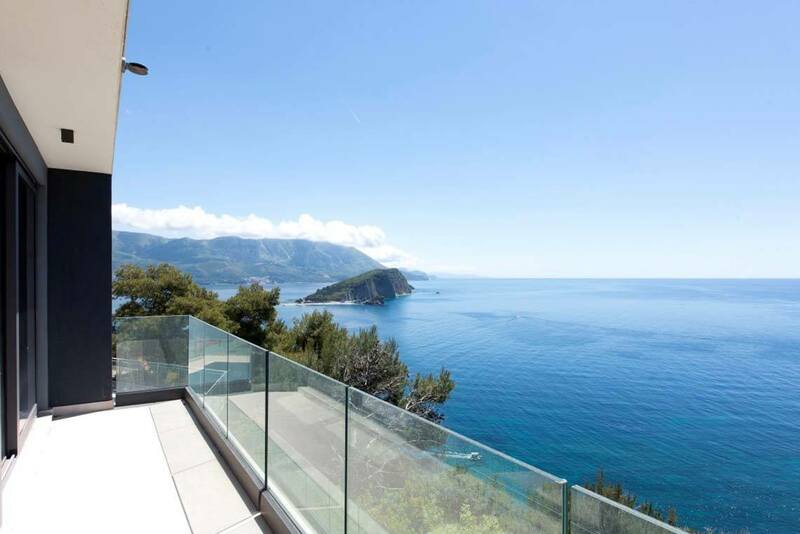 Use our property search page for viewing all houses / villas in montenegro that we have on offer. 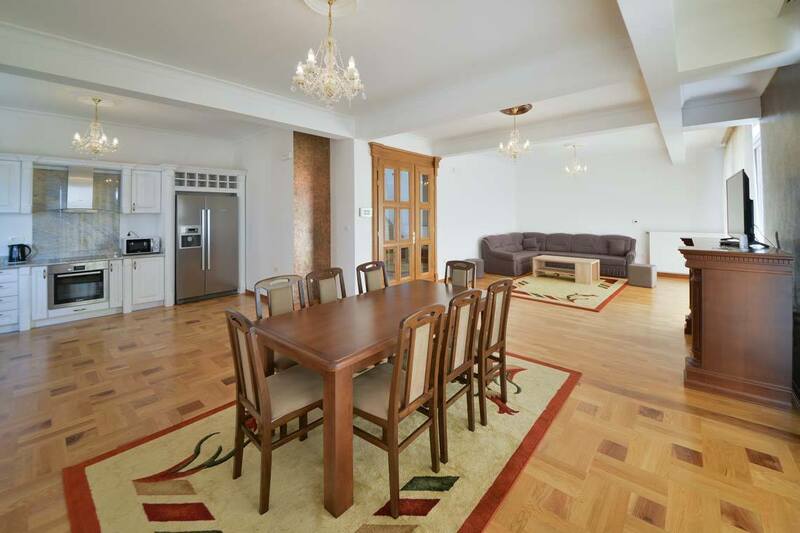 If you do not find what you are looking for, not to worry, we have hundreed’s of homes that are not listed on our website, so, there is a big chance you will find something you like. HAVE YOU VISITED OUR PROPERTY SEARCH PAGE? 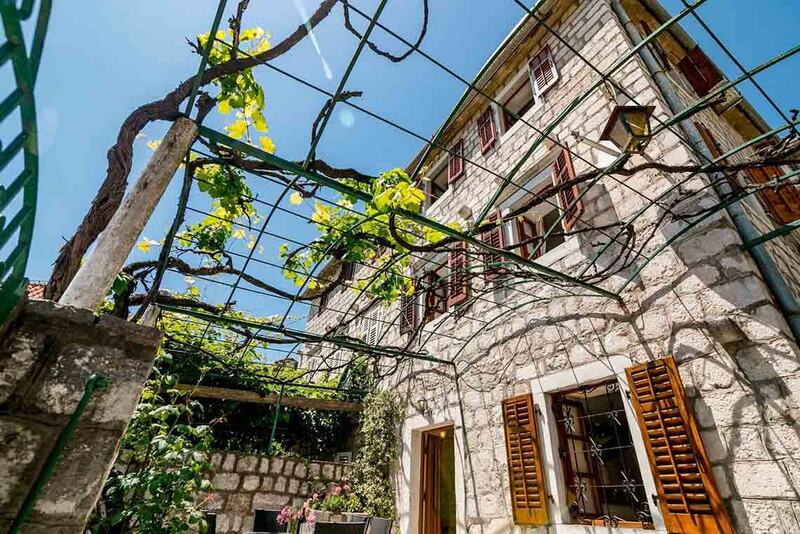 Not only that you will find a great selection of Montenegro houses / villas for sale, with an ability to filter by location and price, you can also check the other property types that we have on offer. 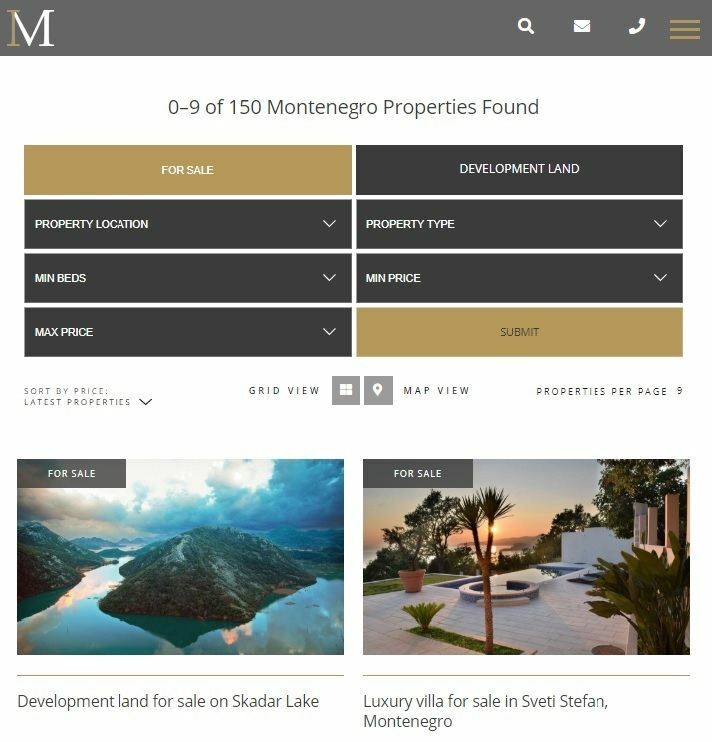 Have an area of Montenegro in mind, our map search feature will assist you in searching the area of yoiur choise for any available properties for sale.